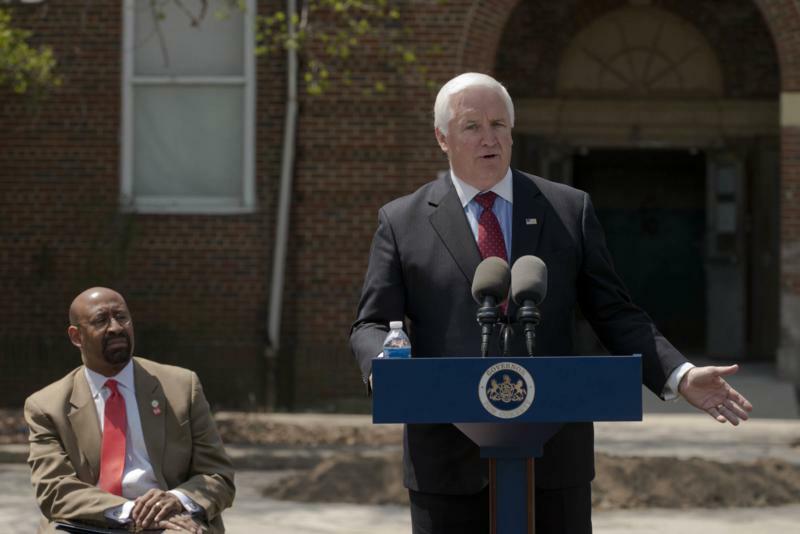 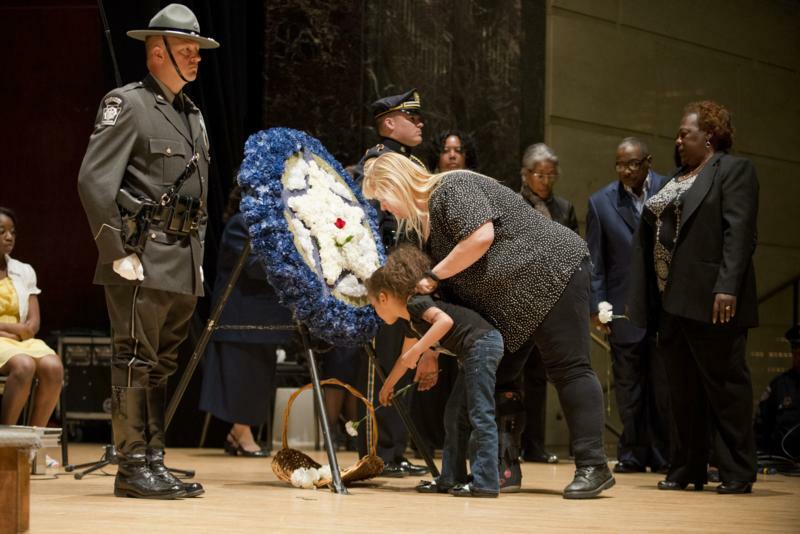 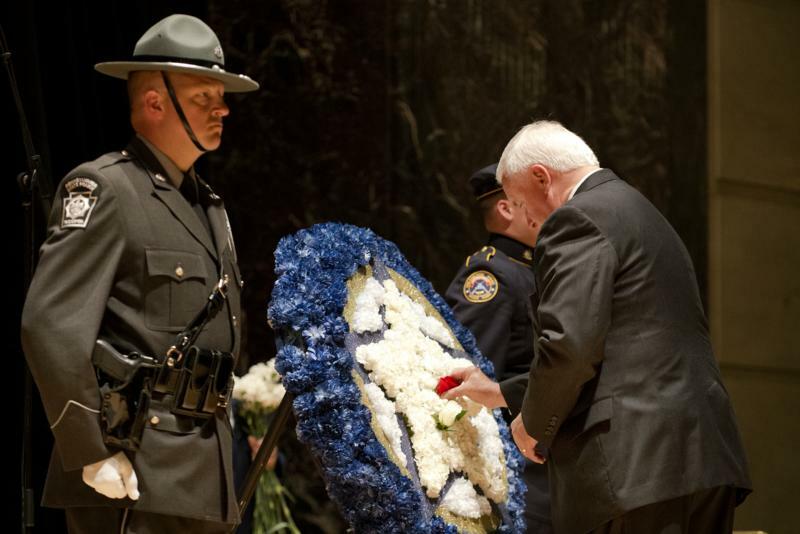 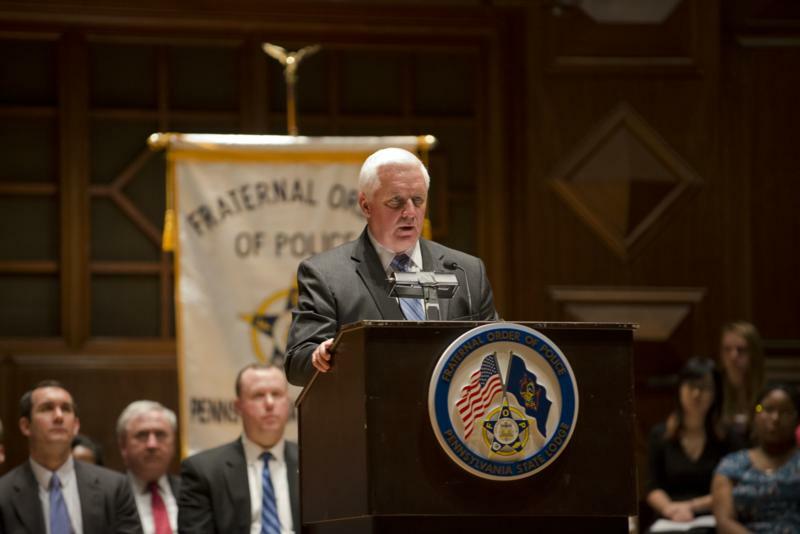 Harrisburg - Governor Tom Corbett today spoke at the 20th annual Pennsylvania Fraternal Order of Police Memorial Service honoring law enforcement officers across the state who died in the line of duty during the past year. 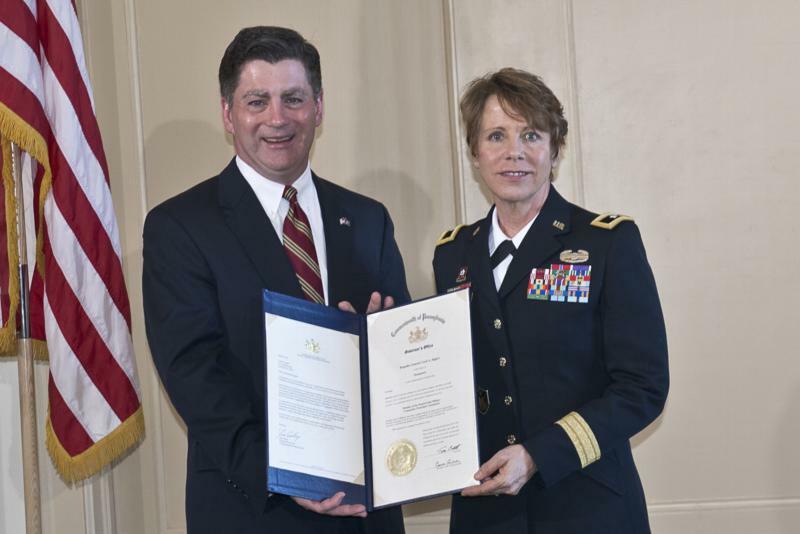 Kings Gap - Lt. 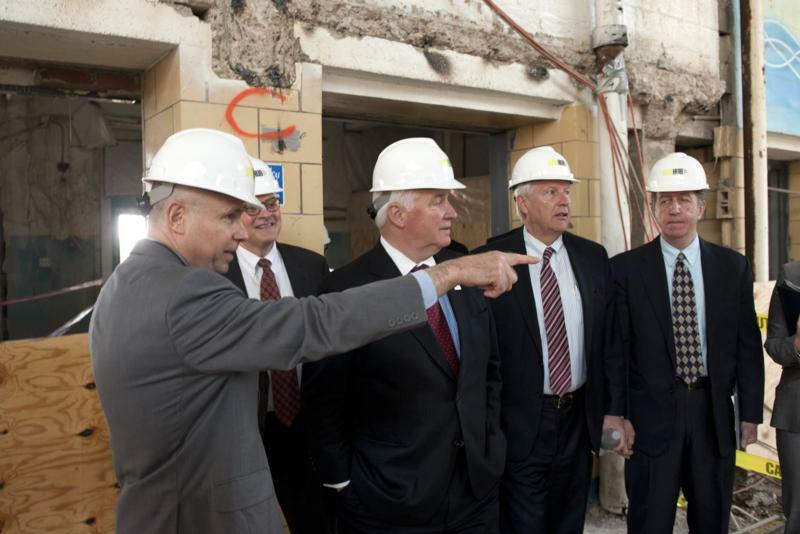 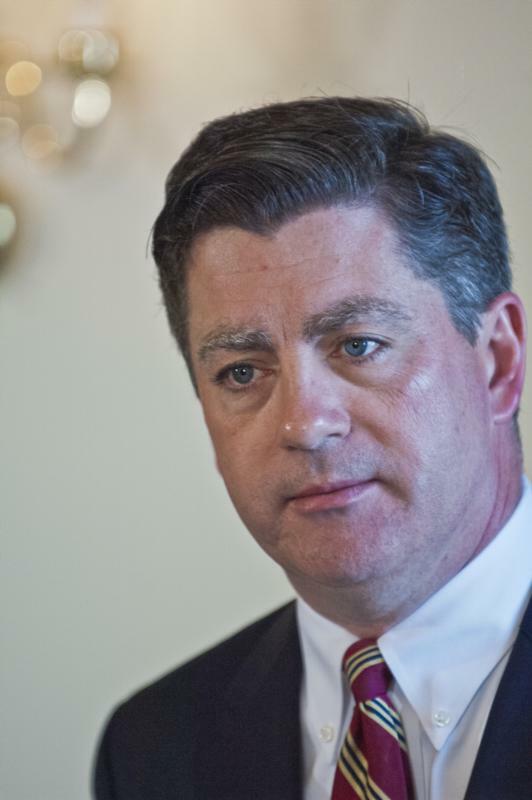 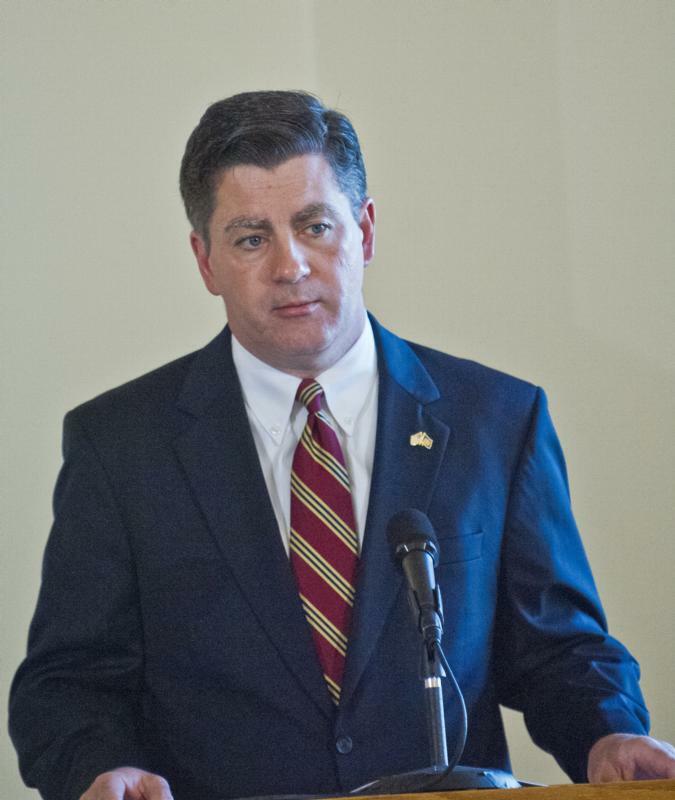 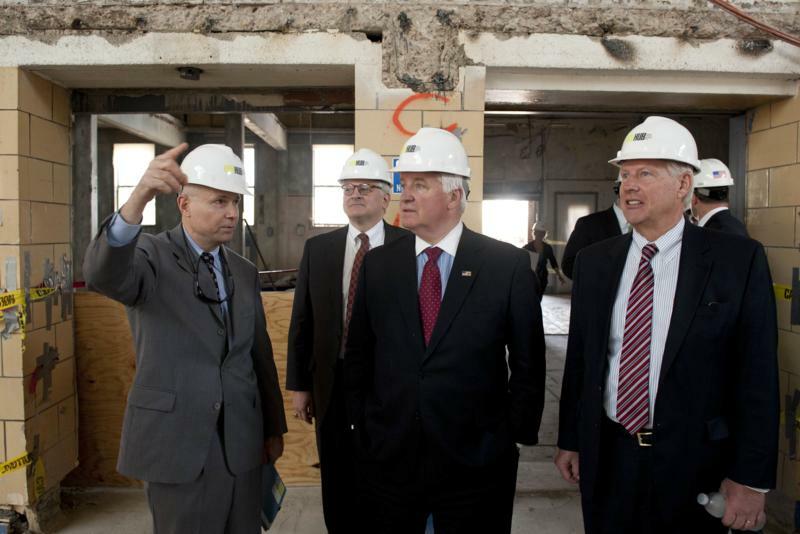 Governor Jim Cawley today challenged members of the Pennsylvania Military Community Protection Commission to be advocates for the Pennsylvanians who rely on the bases for their livelihoods. 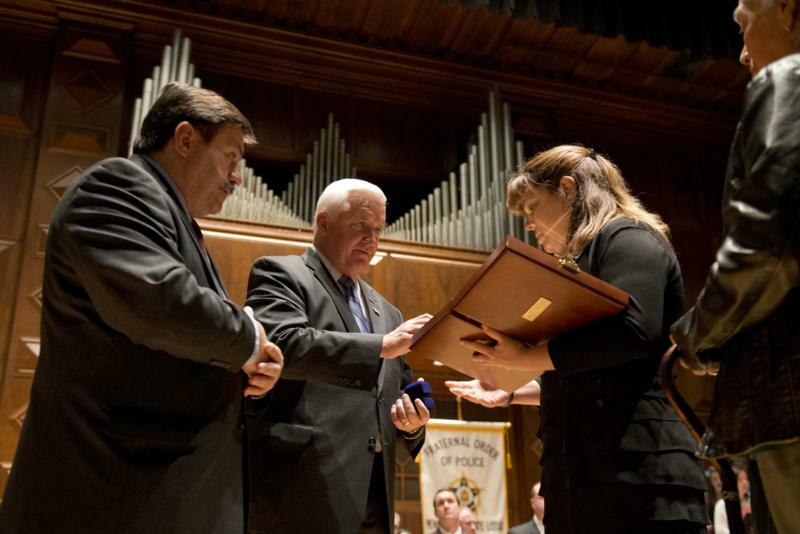 Find out about the art of whiskey making right here in PA, from distilling to its unique logo and bottling design. 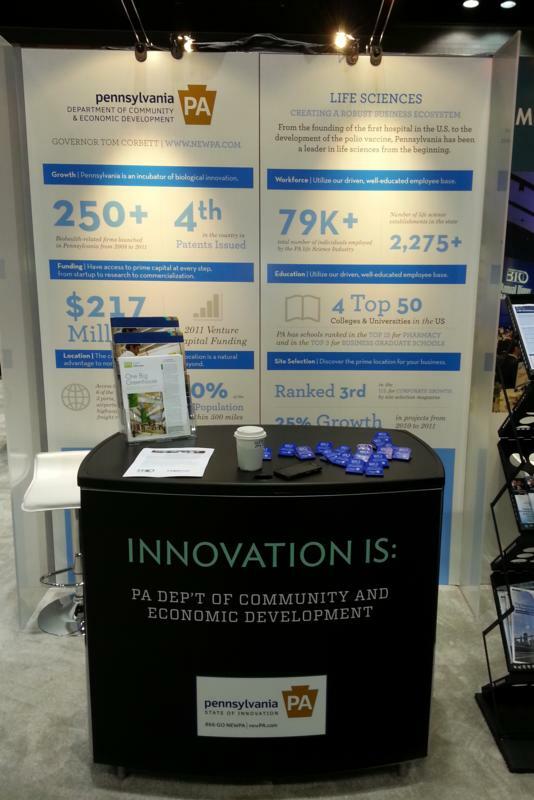 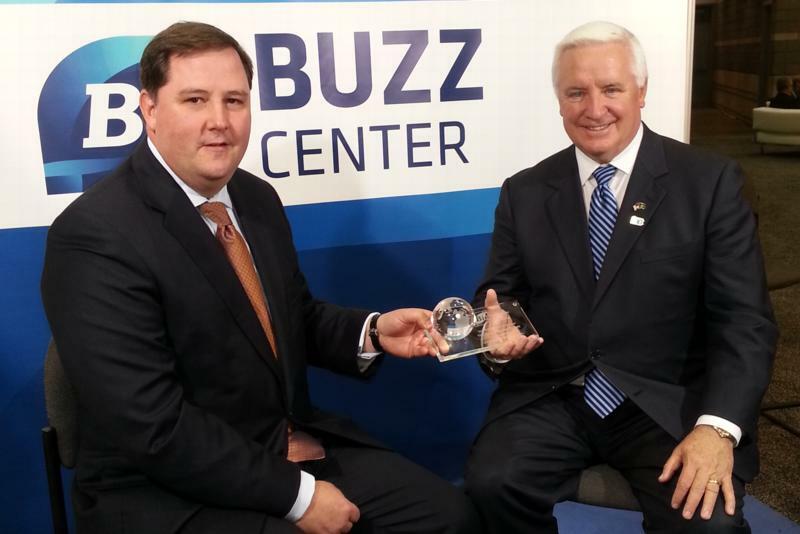 Governor Tom Corbett was honored today by the Biotechnology Industry Organization (BIO) with its 2013 BIO Governor of the Year Award in recognition of his leadership and commitment to strengthening the biotechnology and public health sectors within Pennsylvania. 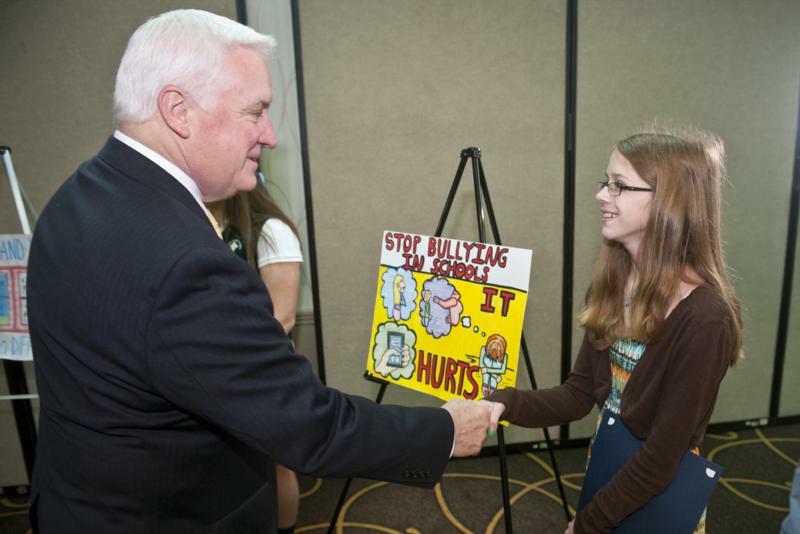 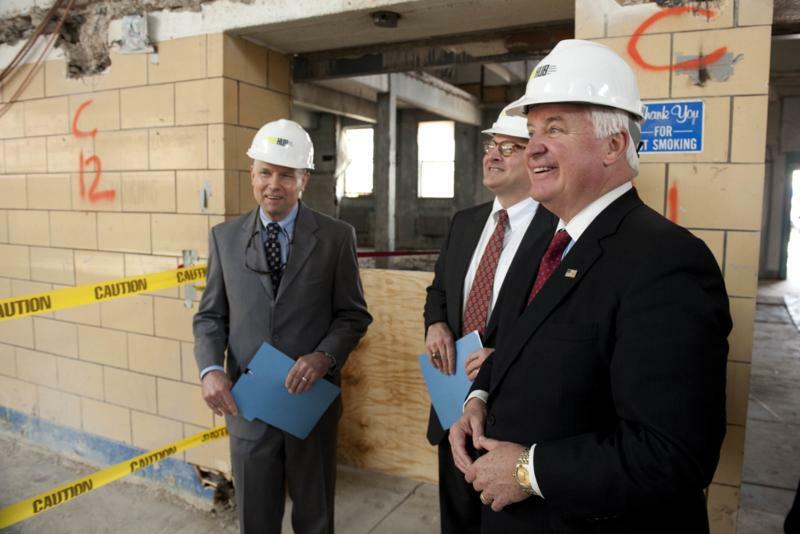 Chicago - Governor Tom Corbett was honored today by the Biotechnology Industry Organization (BIO) with its 2013 BIO Governor of the Year Award in recognition of his leadership and commitment to strengthening the biotechnology and public health sectors within Pennsylvania. 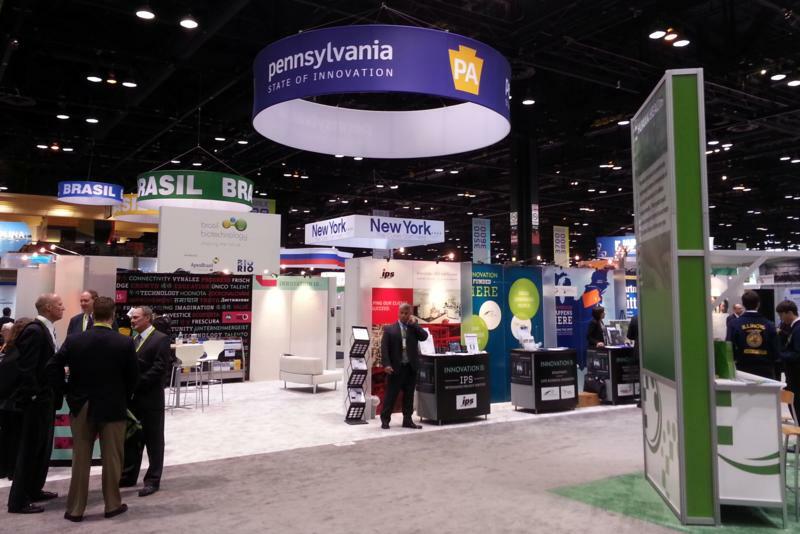 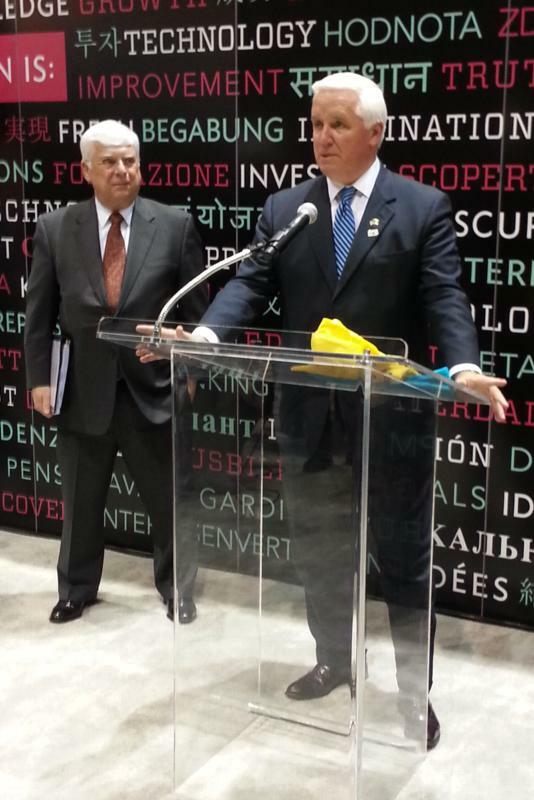 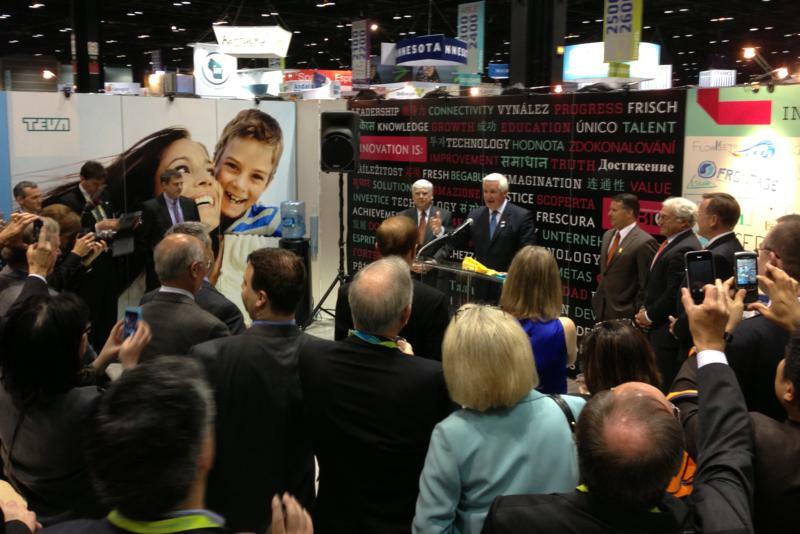 Corbett received the award today at the 2013 BIO International Convention in Chicago, Ill.